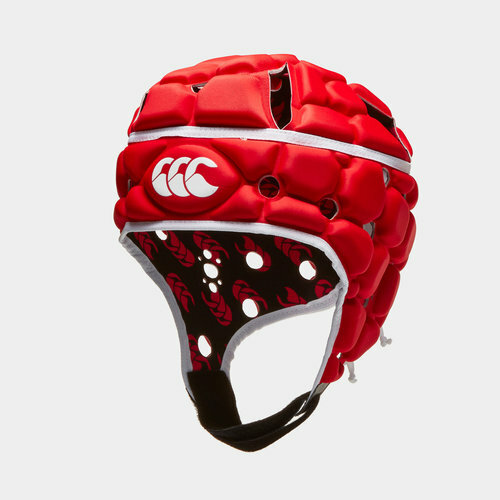 When you put your head on the line, make sure it's well protected with Canterbury's Ventilator Rugby Head Guard. 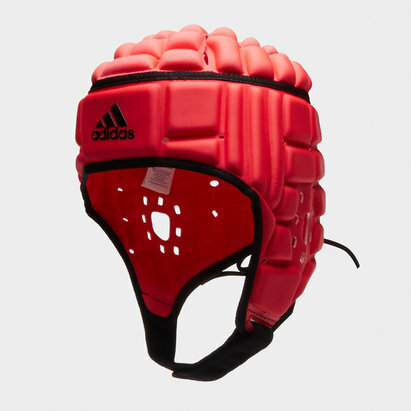 An aero matrix construction provides maximum shock absorption around your head, which is both lightweight and flexible. 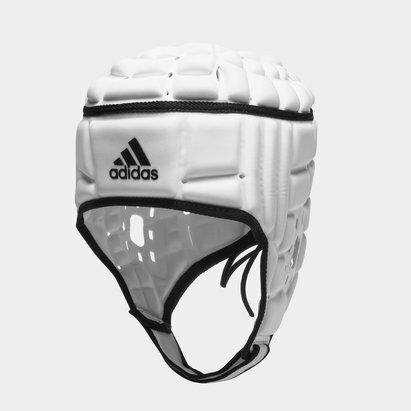 During the heat of battle, the increased ventilation is generated by holes positioned across the head while anti-microbial treatment keeps you fresh from game to game. 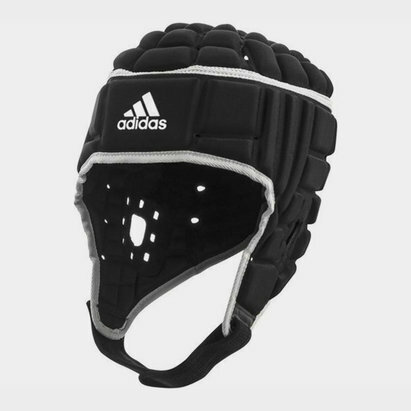 To help create the best possible fit for optimum protection, an expandable lace-up closure features over the back and is joined by an adjustable chin strap with pressure release to keep it securely in place. 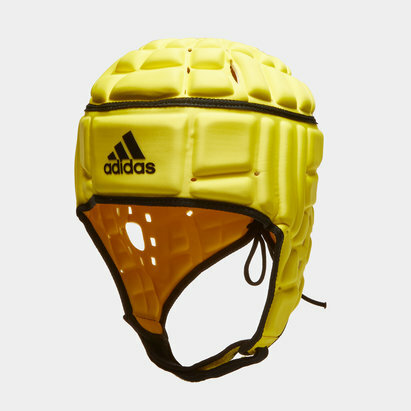 For added assurance, this head guard has also been approved by the IRB.